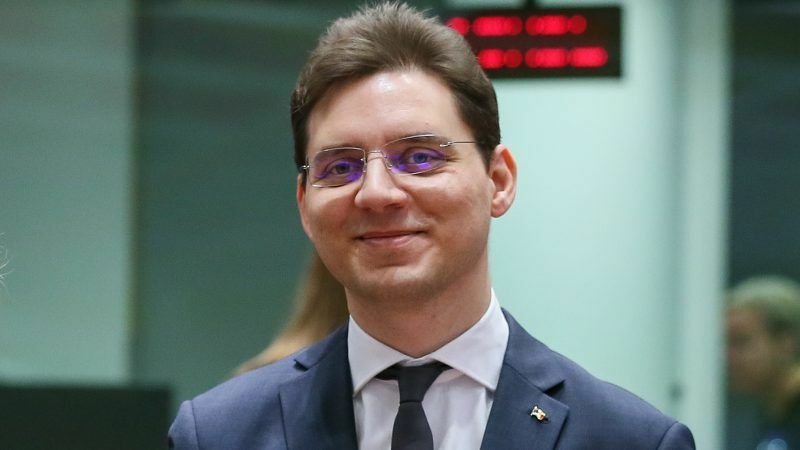 Romania’s Minister for European affairs Victor Negrescu has resigned just weeks before the country takes on the EU’s six-month rotating presidency in January, media reported Saturday (10 November). “From what I understand this resignation has happened,” the news.ro agency quoted minister for European funds, Rovana Plumb, as saying. According to news site HotNews.ro he chose to quit after his ruling Social Democratic Party found he had failed to win Brussels’ support for controversial judicial reforms. The website of the daily Evenimentul zilei writes that Negrescu left the government after a tense government session. In a Facebook post, Negrescu mentions lack of support from his colleagues in cabinet and “press attacks” against him following “rumours” spread by an unnamed party colleague. 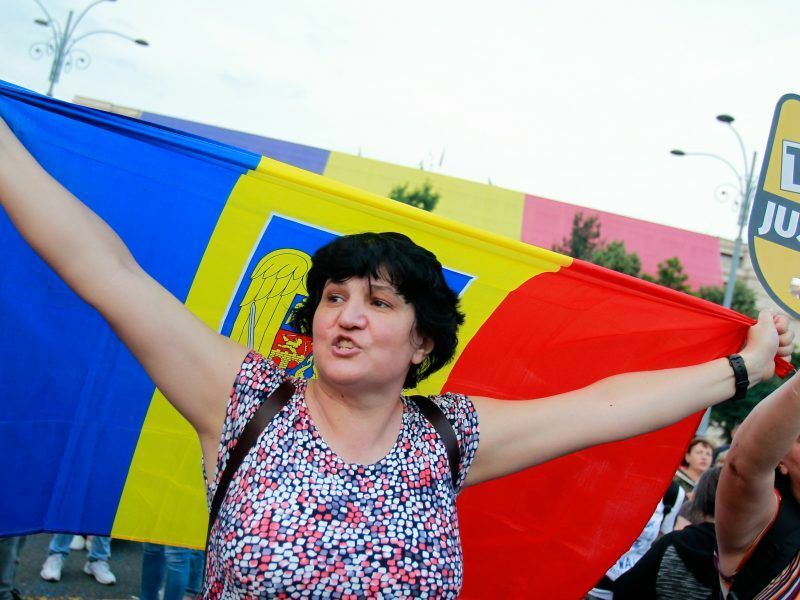 Twelve Western countries issued a joint statement yesterday (28 June) warning that controversial judicial reforms proposed by Romanian lawmakers could “impede international law enforcement cooperation”. Last month, the country’s highest court ruled that a number of changes to the penal code recently pushed through by the Social Democrats were unconstitutional. The constitutional court’s nine judges unanimously rejected about 60 amendments to the penal code that had already come under fire from the European Commission in Brussels and Romanian president Klaus Iohannis. 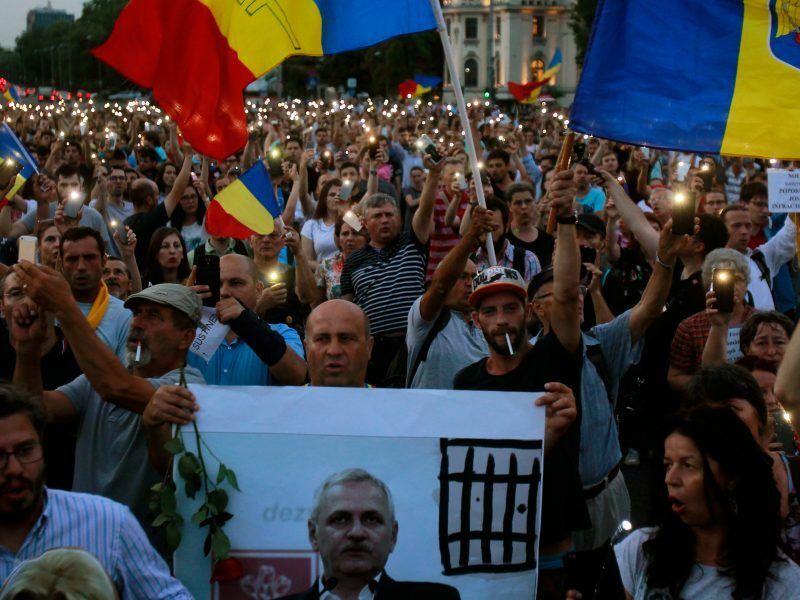 Critics have argued that some of the changes will allow Social Democratic Party leader, Liviu Dragnea, to ask for a “review” of a two-year jail sentence he received in 2016 for electoral fraud. And they suggest that the amendments will help him escape prosecution in two other cases. The European parliament is on Tuesday due to adopt a resolution denouncing several laws passed in recent months by the Social Democrats in the belief they threaten the independence of the courts and the fight against corruption. Prosecutors have had some success in the clamping down on corruption in Romania, one of the EU’s most graft-ridden countries, but the government accuses them of overstepping their power. 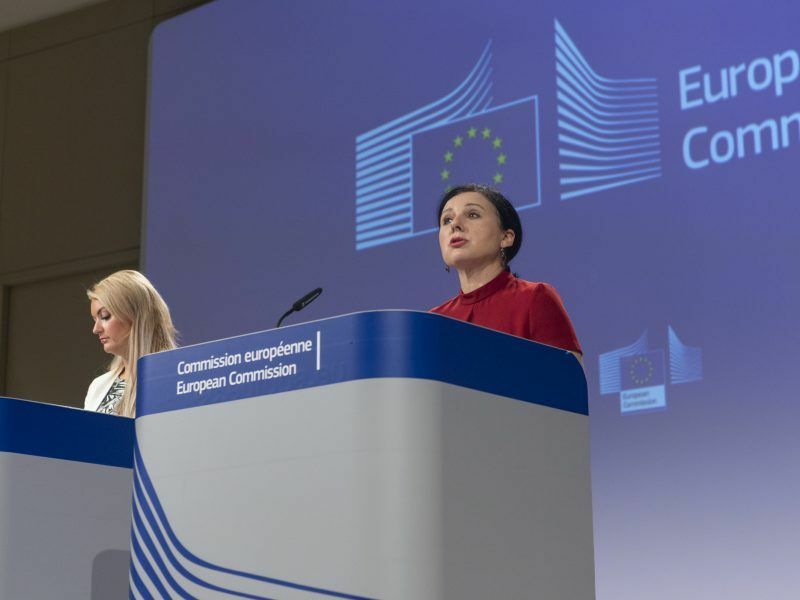 The European Commission only last month urged Bucharest to ensure it respects the rule of law as Romania prepared to take over the EU presidency for the first time. On Wednesday the Commission is due to publish its yearly report under the so-called Cooperation and Verification Mechanism, monitoring the country’s reform of its law enforcement system.